I was primarily responsible for UX for Dragon Drive Website that served to showcase Dragon Drive capabilities during auto shows. 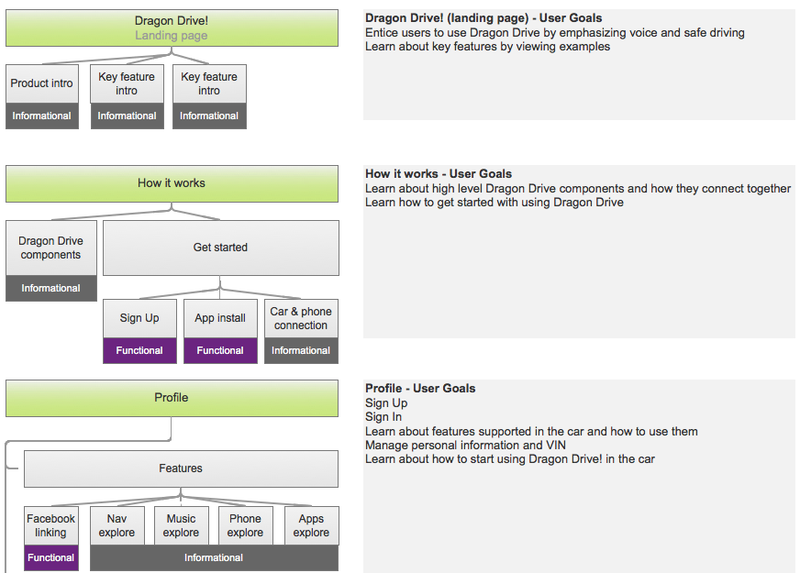 I was also an active contributing user researcher for the Dragon Drive in-car app. Due to confidentiality of this work, details are not posted. See selected samples below. I will happy to discuss this project further.